The Philippine tarsier is very peculiar small animal which could be found, only in the province of Samar, Leyte, Bohol, and Mindanao. 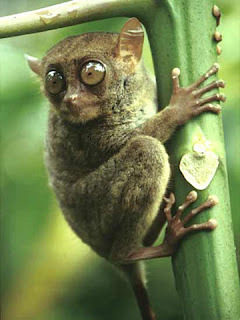 Its scientific name is Tarsius syrichta and also known as "mamag", "mago", "magau", "maomag", "malmag" and "magatilok-iok". Tarsier lives on a diet of insects and mostly active at night. The Philippine tarsier has a gray fur and a nearly naked tail (232 mm). The middle finger is elongated. Head and body length are around 118-149 mm. 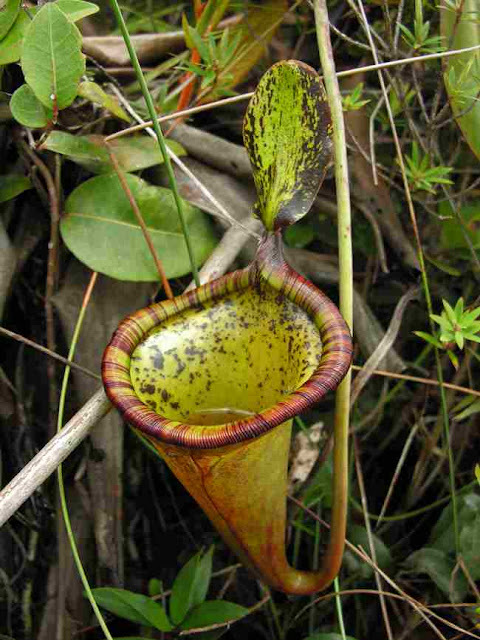 “A spectacular new species of Nepenthes L.(Nepenthaceae) pitcher plant from central Palawan, Philippines” was published in the Botanical Journal of Linnean Society in February 2009. 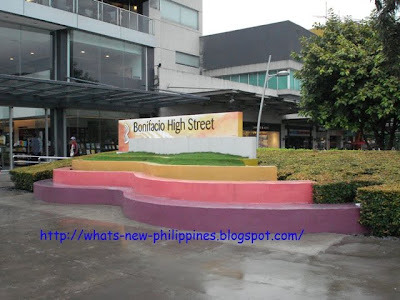 The first of its kind in Philippine retail, Bonifacio High Street sets the stage for new encounters along a main street full of diverse cuisine, the latest fashions, event street performances. 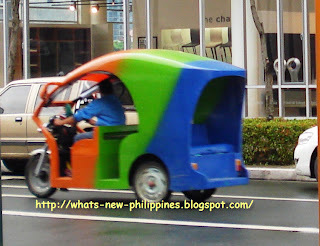 In the city of Taguig, Taxi was replaced by eco-friendly, noise free, and efficient E-Trike. It is capable to upload from four to eight passengers. 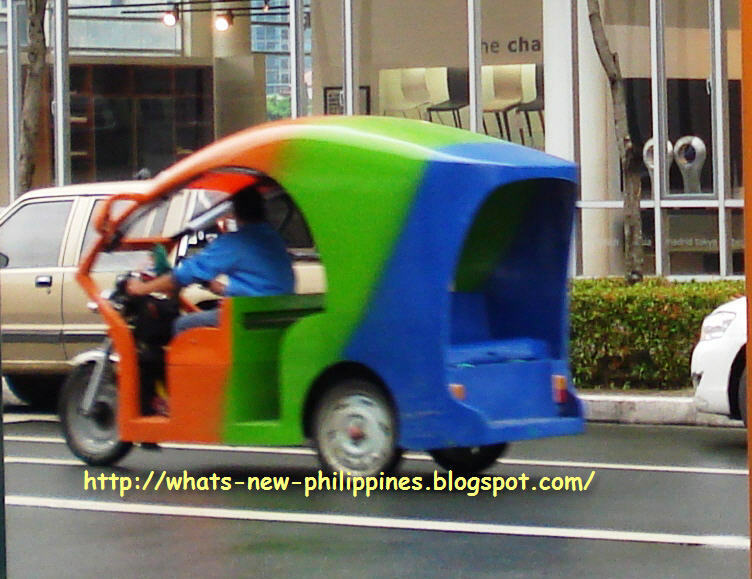 Compared with the gasoline-powered tricycle, the e-trike uses P20 worth of electricity for a whole day’s operation. 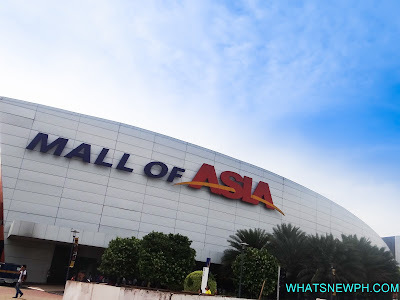 The SM Mall of Asia formally opened last May 21 2006, at the Bay City in Pasay City, Metro Manila, west of Roxas Boulevard. It is the 3rd largest shopping mall in Asia.